I first traveled to Vermont in the autumn of 2001 when I was still shooting film…seems like a lifetime ago now. 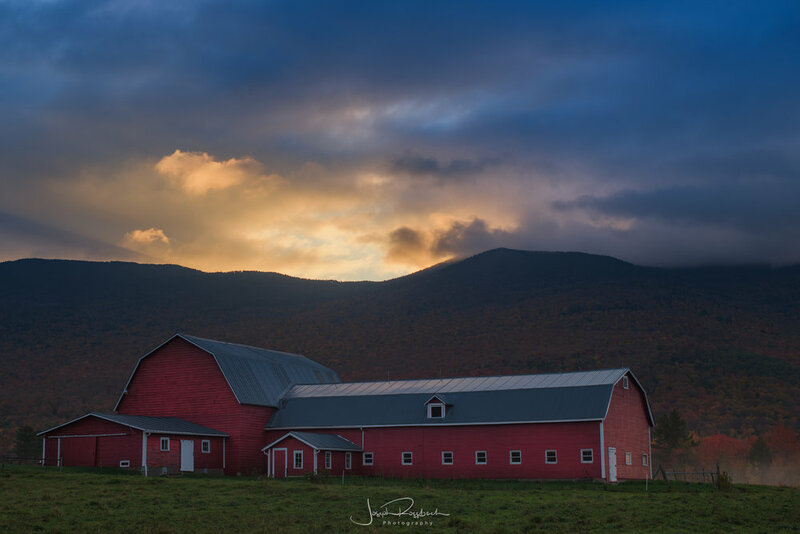 I fell in love with the quintessential New England villages, the amazing autumn color of the forests and mountains, the hardy & good nature people of Vermont and of course the Maple Syrup! Thats actually a lie, well the last part, I don’t like Maple Syrup or sweet stuff in general lol. But I love the Northeast especially in the fall. 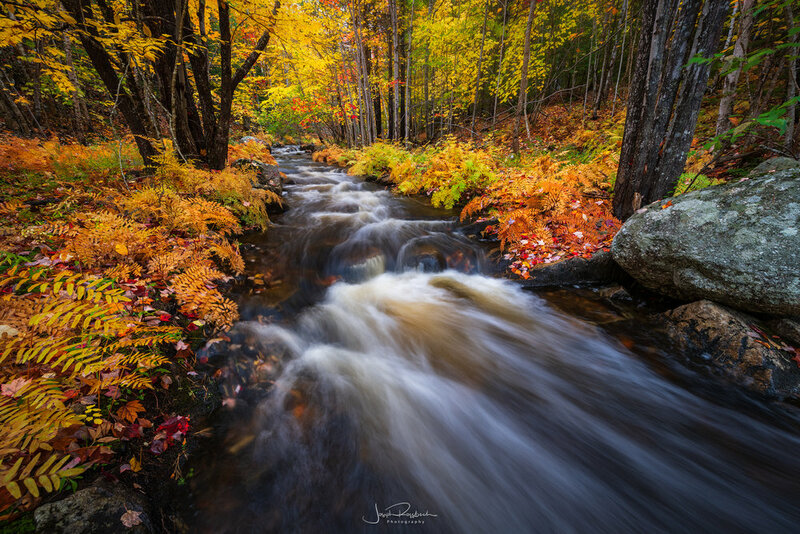 This past October, marked my tenth year leading workshops in Vermont and Acadia and my 17th year of visiting the Northeast to capture the amazing annual display of color. Here are my favorite images from this past trip. Enjoy!